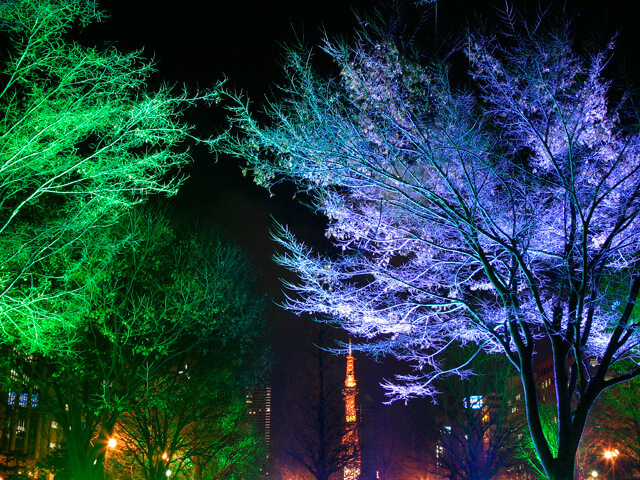 Are you looking to hire outdoor lighting and outdoor uplighting in London & Surrey? Outdoor lighting is often so overlooked and is a must when having a party. Not only does it create great atmosphere but enables you and your guests to see! Use fairy lights in trees and bushes to give that fairytale feel. Run festoon lights along fences, walls, drape in trees and hang from balconies. Fusion Sound & Light has a broad selection of outdoor lighting solutions available for you to take advantage of. Use fairy lights in trees and bushes to give that fairy-tale feel, run festoon lights along fences, walls, drape in trees and hang from balconies to create that island paradise. We can provide you with everything from tree lights to wash floods. We use the latest LED technology for our wash lights, which can change colour at the touch of a button! You can also have them colour fading or flashing. Our LED floods are IP65 rated which means they are safe for outdoor use. Each one is supplied with a 16a socket. We can also provide all the cabling and take care of the delivery & set up if you are unsure.